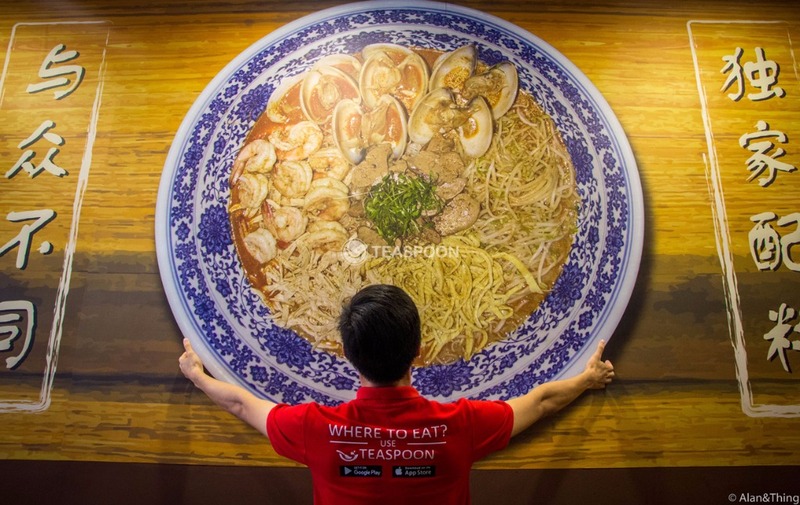 How can you not taste the infamous 「Sarawak Laksa」 when you stepped foot on this land? 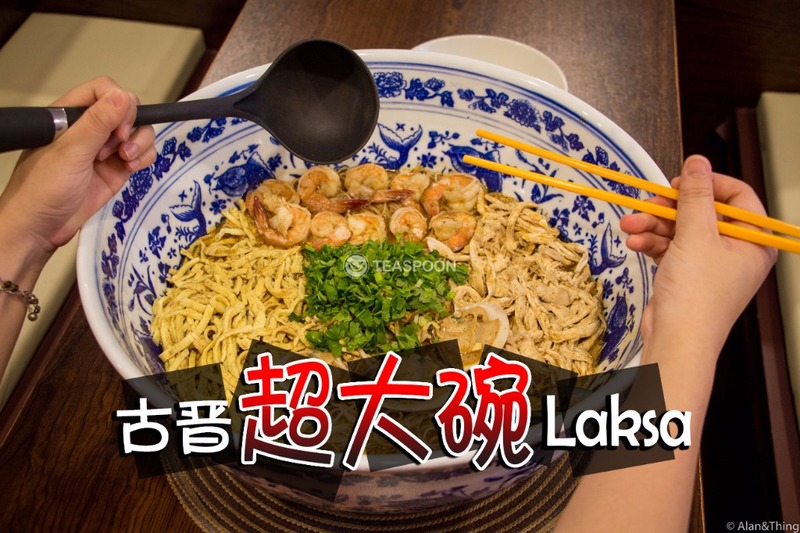 Sarawakians loves Laksa, we can have them for breakfast, lunch, and dinner! 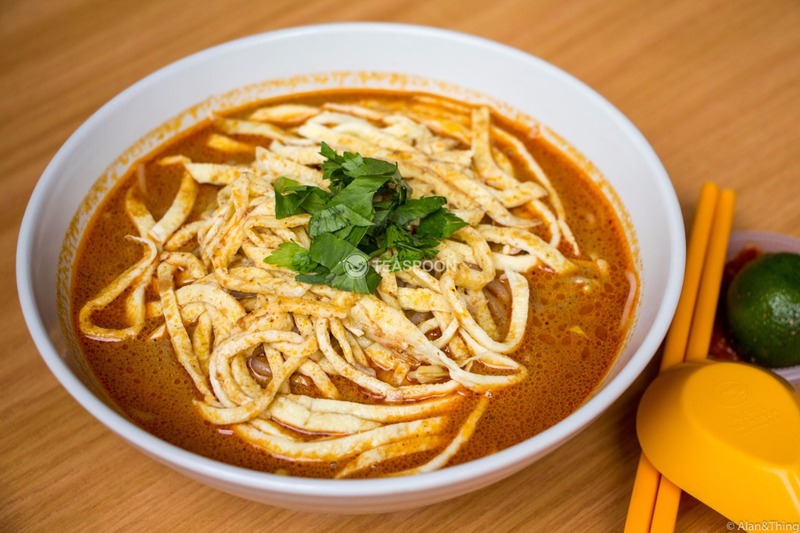 Traditional Laksa must be spicy and must have this rich flavours of coconut milk and curry, but due to the many variations, we Kuchingites all have a preferred taste of our own. 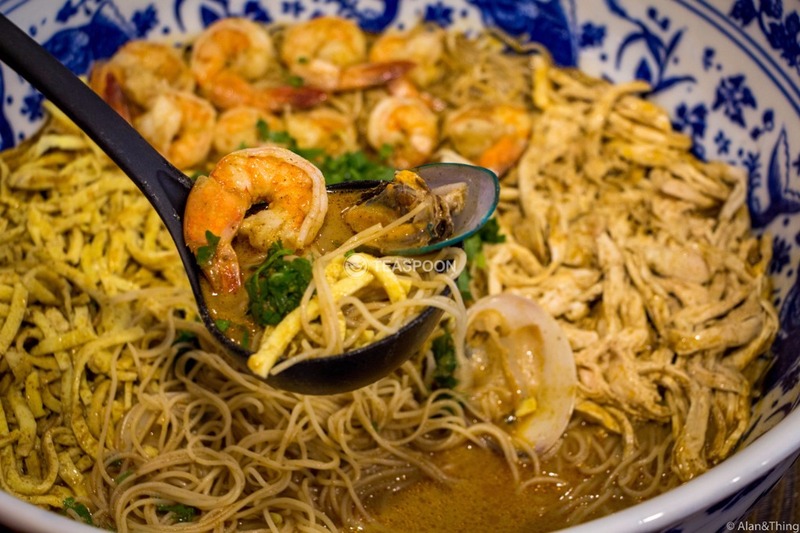 Most laksa stalls in Kuching only offer one, at most 2 choices of Laksa. 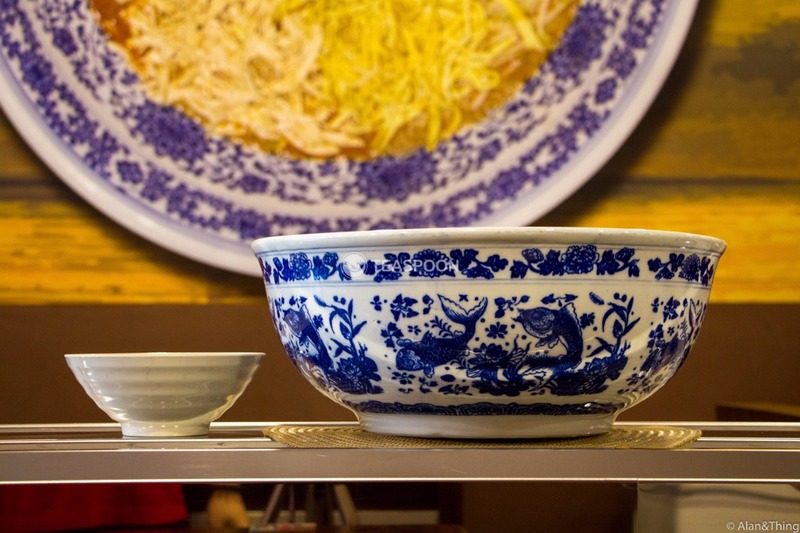 But at Uncle Ben’s you are offered 7 different choices of laksa! 7!! Can you believe it? 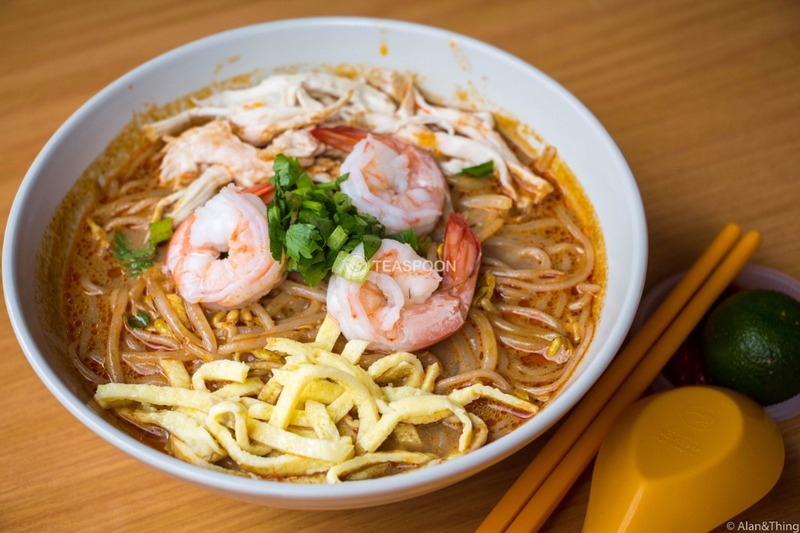 If you don’t want to have all the different ingredients in your Laksa, that’s fine because you can also order this Egg Laksa. 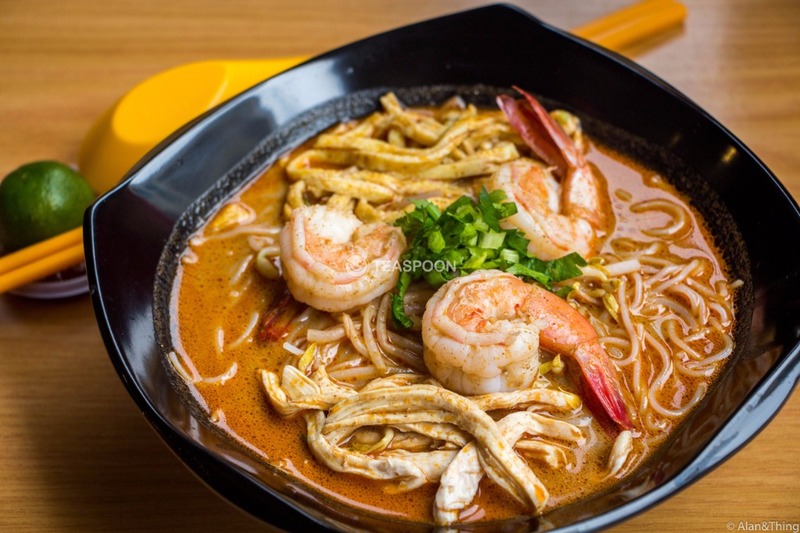 The soft egg strips will absorbs some of the laksa soup and when eat together with the Bihun, creates a harmony and the same level of satisfaction as the normal laksa! 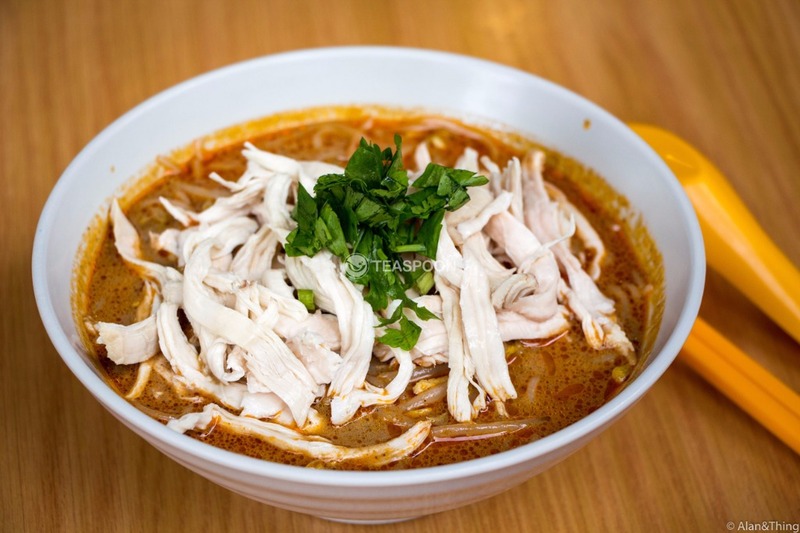 Don’t want egg and don’t want chicken on your laksa? Also DONE! 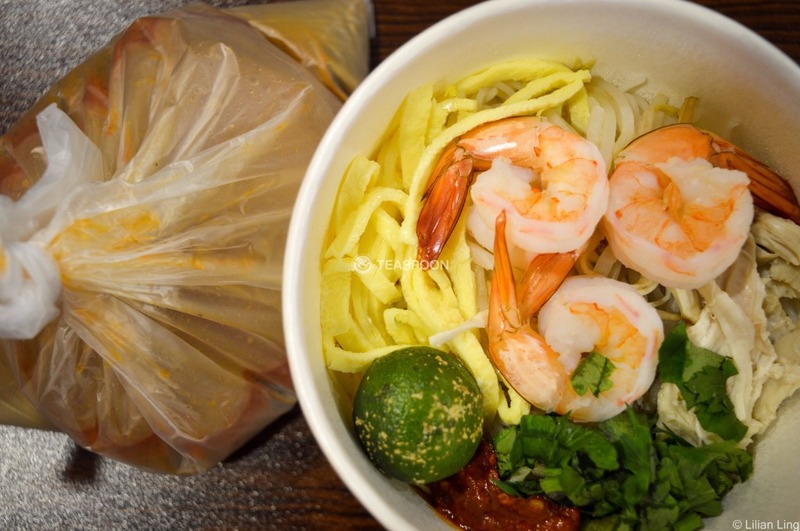 You surely thought we will say prawn laksa, but nope! 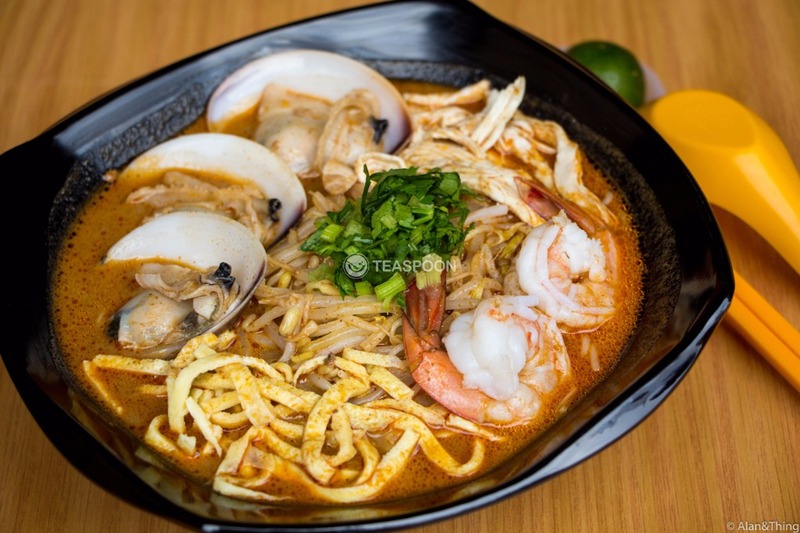 We want to introduce you their Sea Clam Only Laksa. Yes! 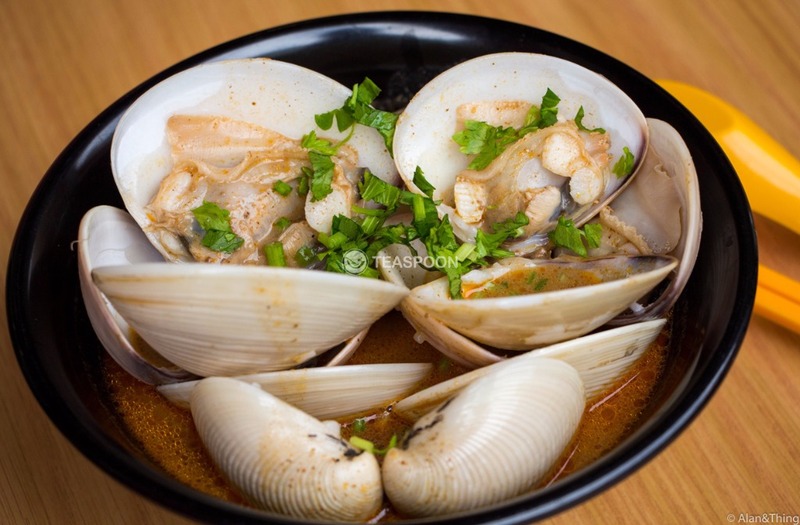 Sea Clam, not the small clams, but sea clams! 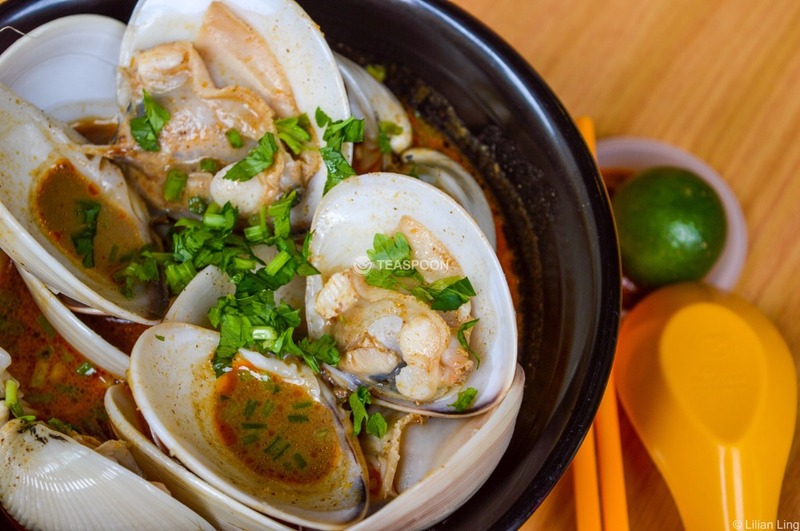 Fresh Sea Clams ‘bathed’ in the delicious laksa soup will blow your mind! 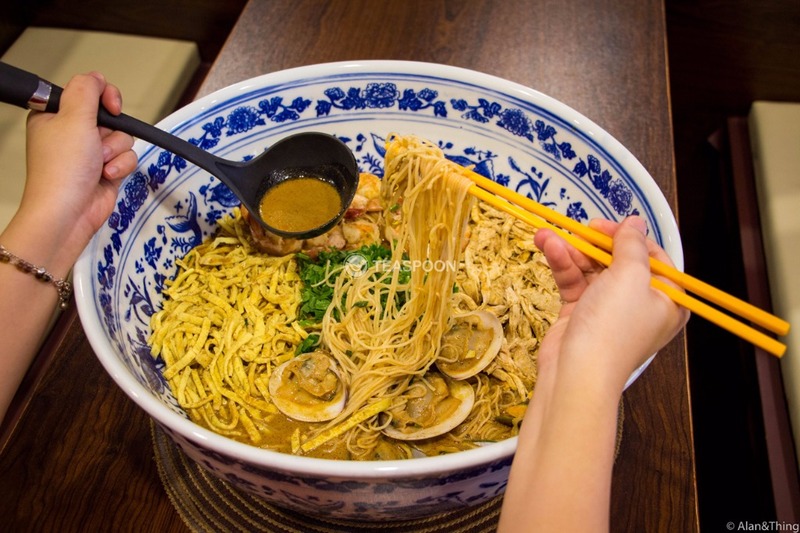 If you have a big appetite, try out their Laksa Large, the same laksa as Normal Laksa, but of bigger portion. Other than delicious laksa, Uncle Ben’s also offer Heng Hua Noodle in the menu~ This is a weird statement for me to make, but this laksa restaurant might’ve just served us the best Heng Hua Noodle in Kuching! 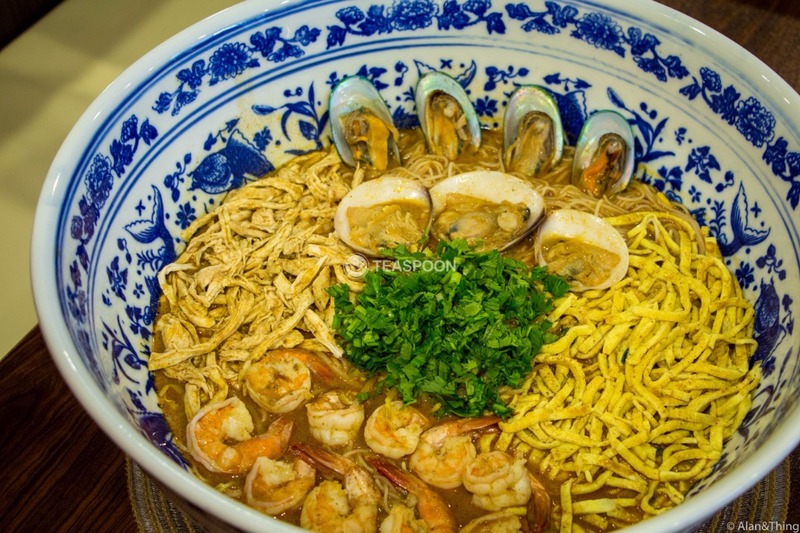 The noodles is very chewy and kneaded with eggs and flour with 0% artificial ingredients added. 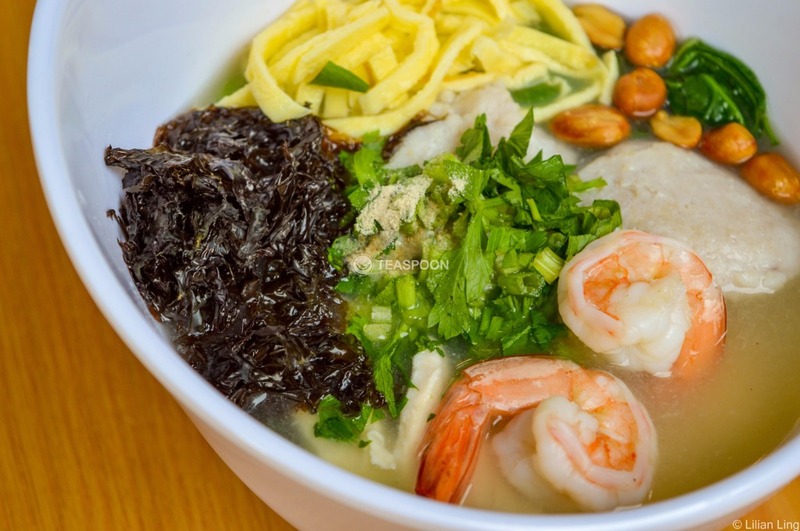 The soup is simmered for a period of time using chicken bones to produce a light and delicious soup. 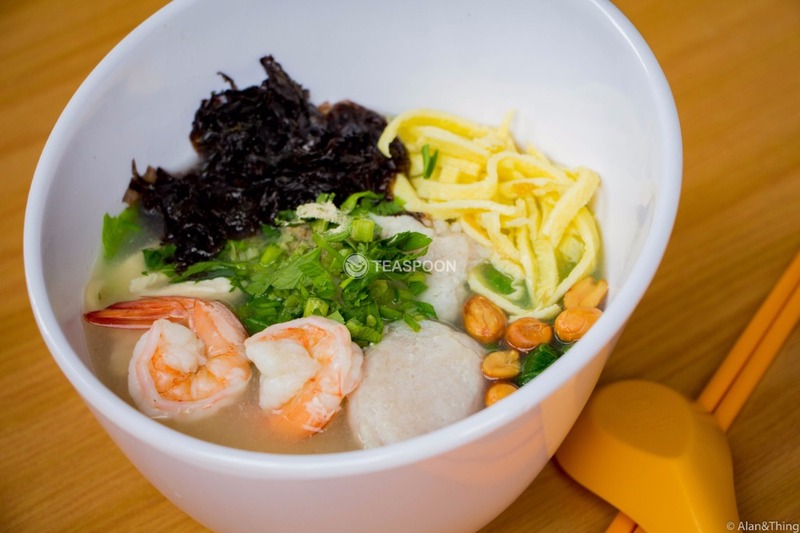 The bowl of noodles is also topped with homemade Mackerel fish balls! 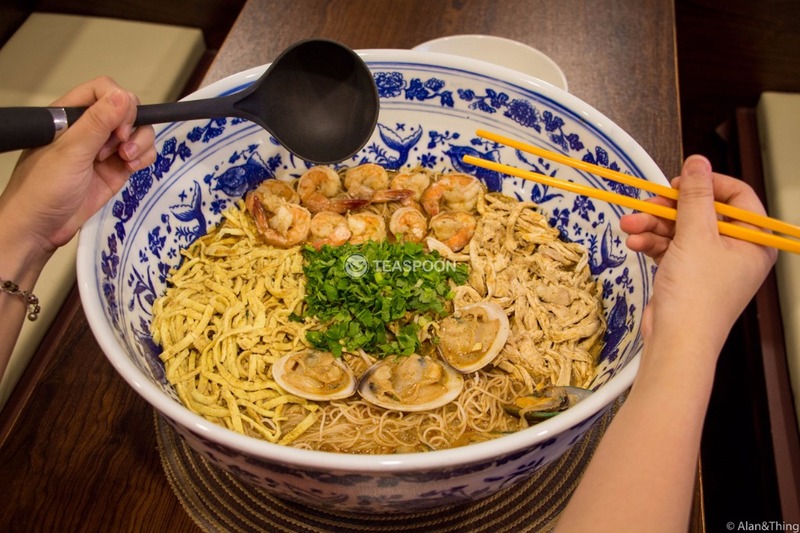 This bowl of Heng Hua Noodle simply cannot get any better than this. 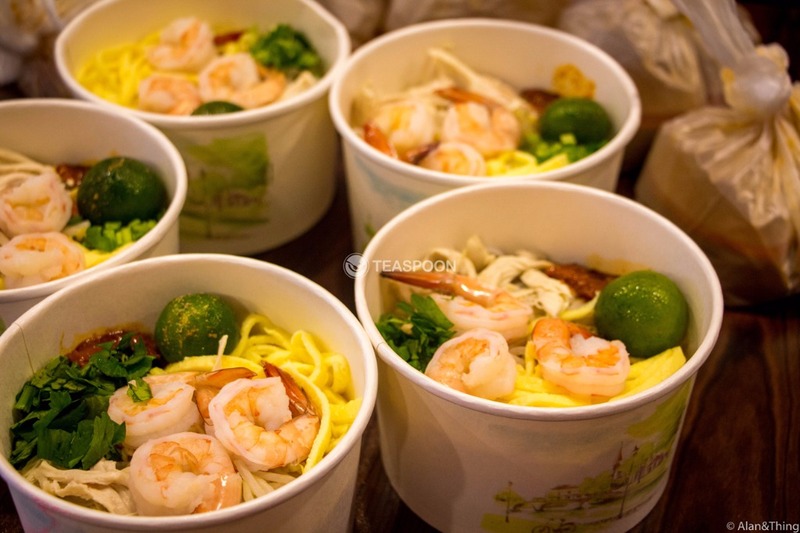 We’ve told you about how the owners of Uncle Ben’s Signature Laksa House being considerate in using fresh ingredients, offering their customers a lot of different laksa choices, and using clean filtered water to make the drinks. But, they are also considerate in another way. So, WHAT ARE YOU WAITING FOR? 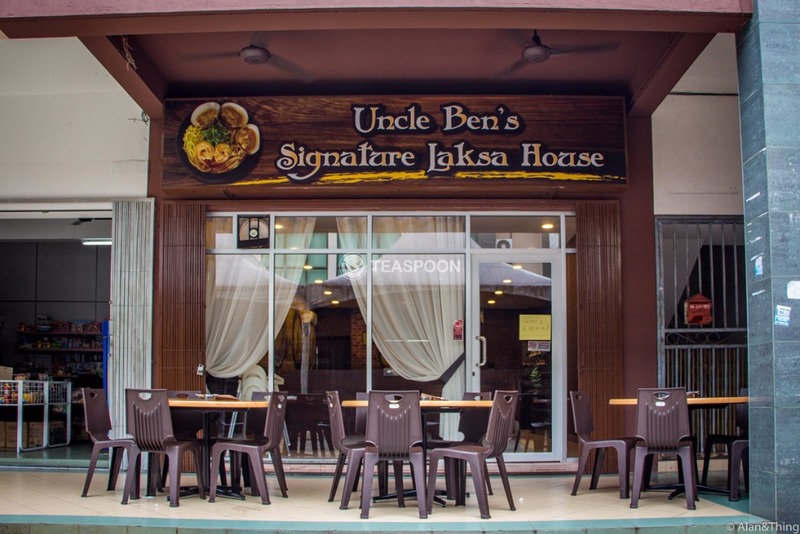 ‘Ajak’ your friends and families and head over to Uncle Ben’s now!! 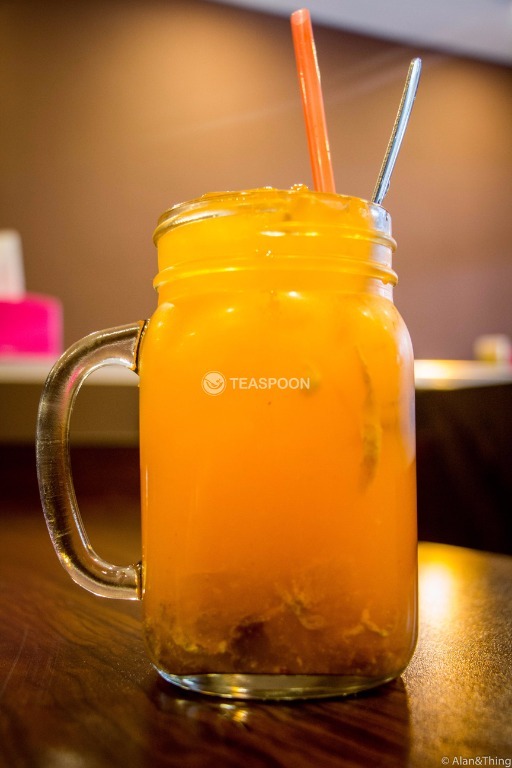 More Kuching Foodie Info, only at Teaspoon~~!